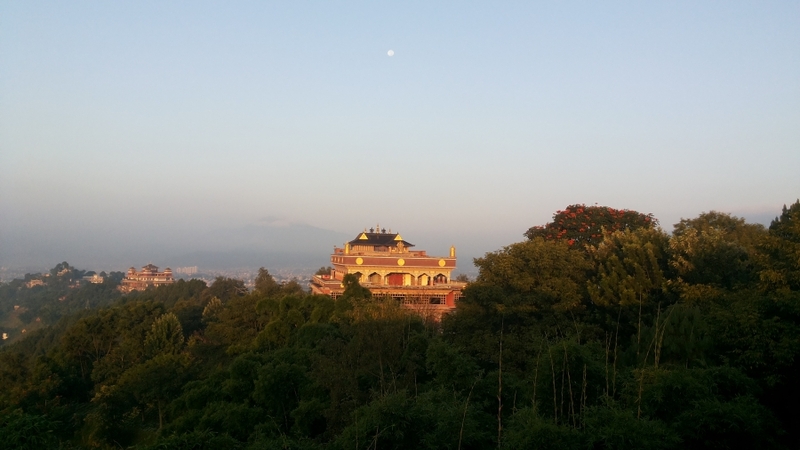 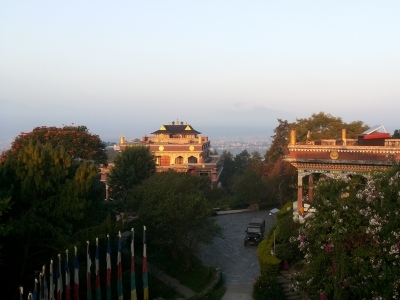 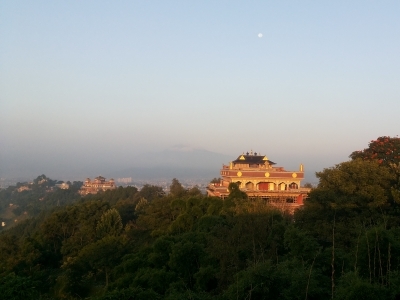 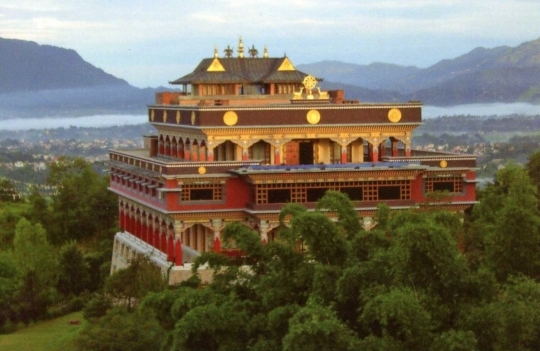 The Rigpe Dorje Pullahari Institute is located in the mountains surrounding the valley of Kathmandu. 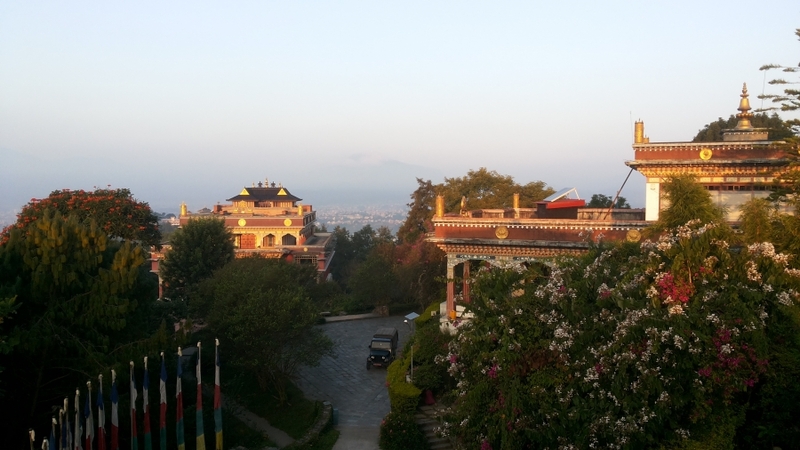 Offers accommodation to all who wants to participate in study and meditation courses that are performed annually. 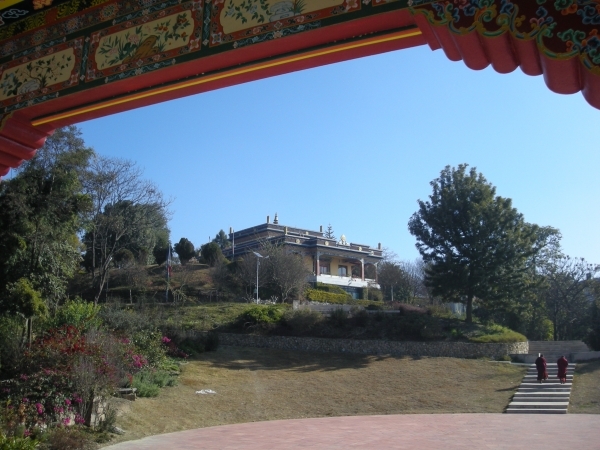 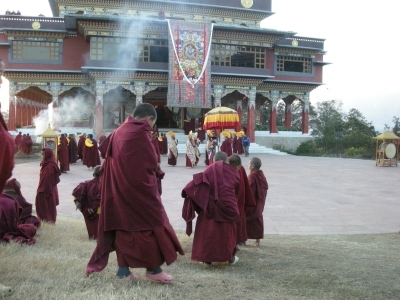 It is also a retreat place under the direction of resident teachers (Khenpos and Lamas).